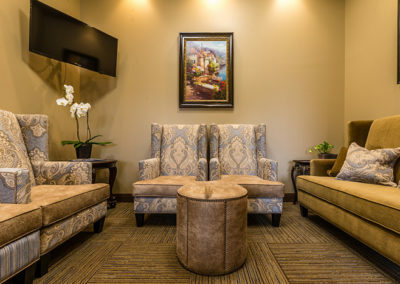 We understand your need to receive treatment in a practice that makes you feel comfortable, safe, and welcome. 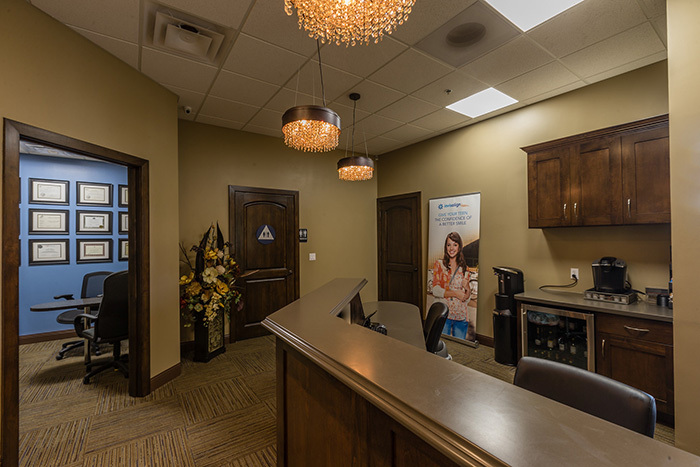 Please feel free to schedule an appointment by calling 805.243.3999 or by clicking here. 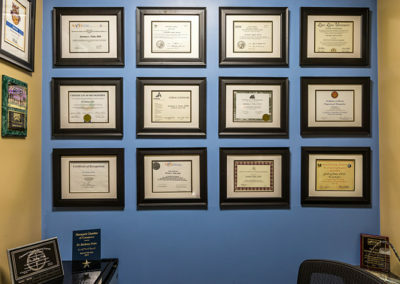 You may also come in for a complete tour of our practice. 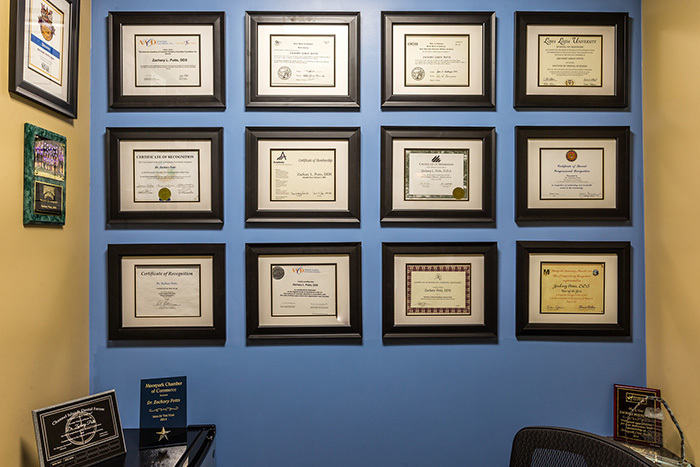 You will get to meet our team, walk through our office and treatment areas, and learn more about the treatments we provide. 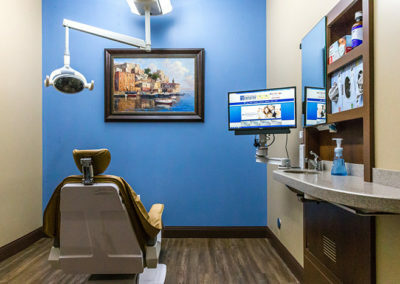 Please take a moment to browse through the images of our state-of-the-art dental office below. 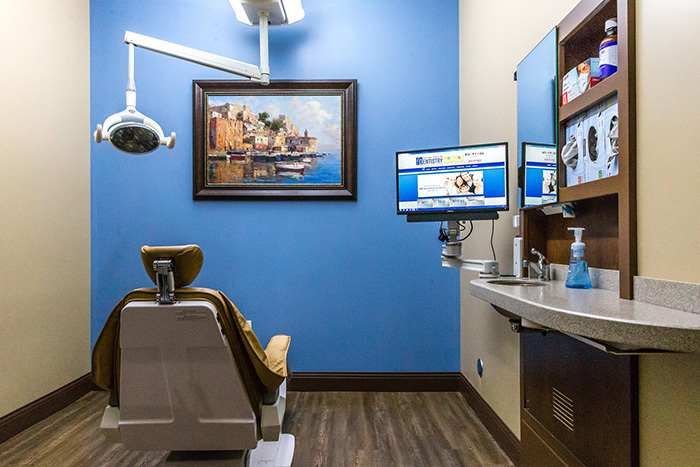 We are committed to providing the highest quality dental care to all our patients in a comfortable, patient-centric environment. 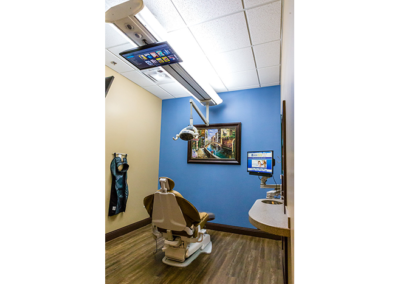 Enjoy the latest and most advanced dental technology. Our barista trained staff can make you a Cappuccino, Latte, Espresso, etc. 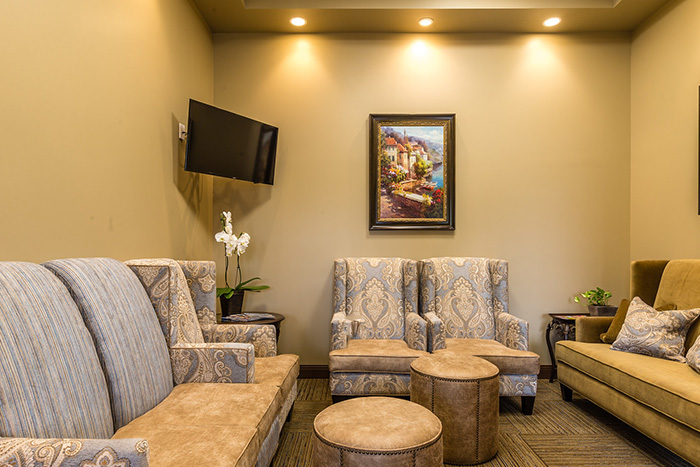 while you relax in our patient lounge. 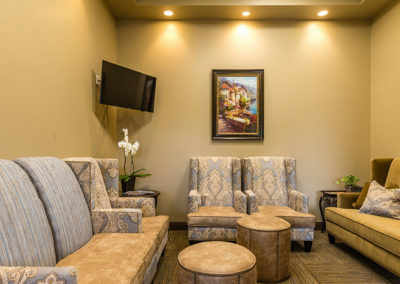 Watch your favorite shows in our patient lounge while enjoying complimentary wine, champagne or a mimosa. Hand painted artwork and other interior design elements to make your stay more relaxing. 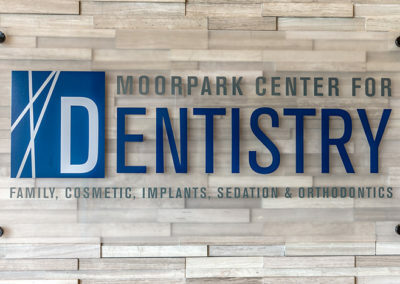 Multiple awards earned like East Ventura County’s Favorite Dentist, Moorpark Man of the Year, Moorpark Business Person of the Year, etc. Comfortable patient chairs with heat and massage options. TV’s on the ceiling while you’re being treated. 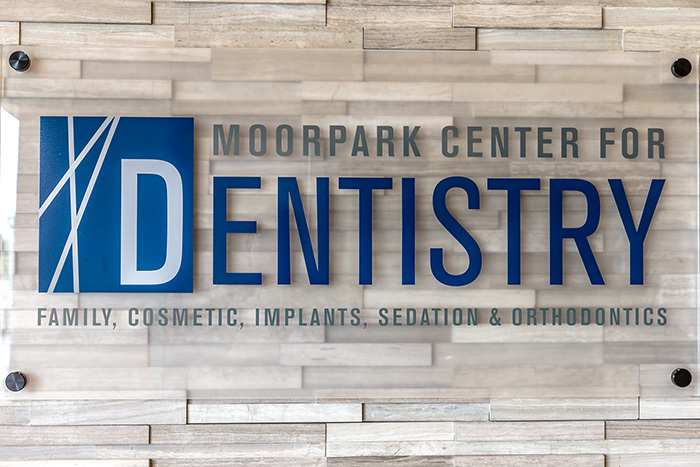 As one of the premier dental practices in Moorpark, CA, our team at Moorpark Center for Dentistry also provides 5-star-rated dental care to children and adults in Simi Valley, Somis, Thousand Oaks, Camarillo, CA & surrounding areas. A great first impression. Super friendly from the front office staff, to the hygienist, to the doctor. Felt like a day at the spa while at the dentist! Had a new patient apt and they scheduled me same day. Clean and lovely office. Staff is extremely and genuinely friendly and helpful. Everyone was knowledgeable and kind. 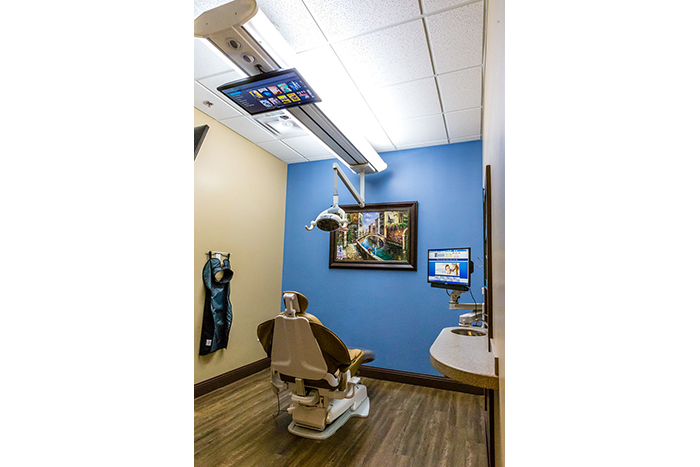 Great cleaning and X-rays and has wonderful payment options. I was very scared, I haven't been to the dentist in a long time. I felt comfortable and relaxed everybody is so nice and professional. 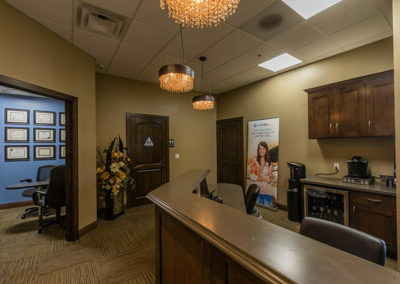 This dentist talks to you, and really cares. 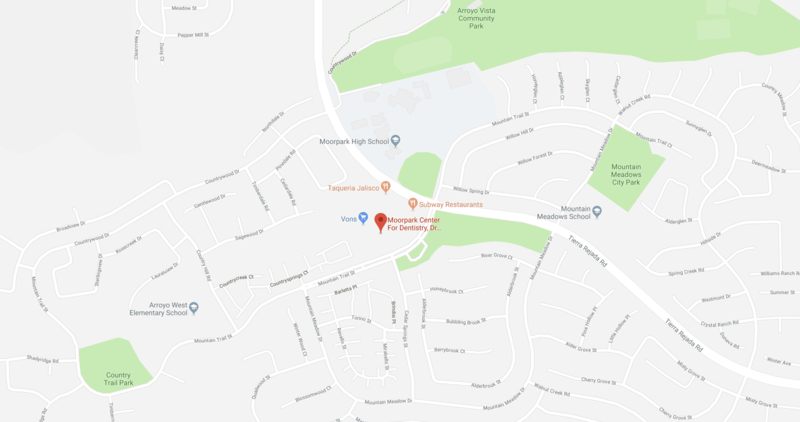 I'm not scared anymore thanks Dr. ZACHARY POTTS your awesome and so is your staff..
*The reviews listed are from actual patients of Moorpark Center For Dentistry office. Individual results may vary. Reviews are not claimed to represent results for everyone.